Welcome to "Recommend A...", a fun new meme created by Shanyn over at Chick Loves Lit. Shanyn will post a new prompt each week, and anyone interested in participating will post a book recommendation that follows the prompt. A fun and different way to get recommendations! This week's prompt is: Recommend a Book by a Male Author! This is perfect because I just finished an AMAZING book by a male author! I seriously loved this book, and I can't wait until the next one. 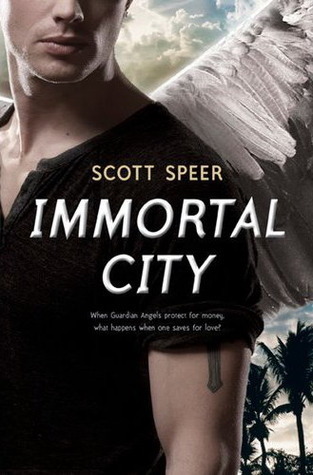 Intense, action-packed, with a side of hot angel, Immortal City by Scott Speers is a must read this year! hmm, meant existed...but whatever! I guess I was so excited that I put that down instead! Ooh, that's awesome! I've been trying to get out and read more angel/paranormal books, and one that's written by a male author is doubly interesting. Thanks for the recommendation! 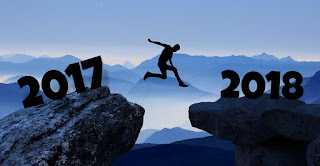 Here's my Recommend A... post! Never heard of him, but that book looks really good! I'm so glad to hear that you loved this book! I've been eying it every time I'm at the bookstore, but I hadn't heard anything about it. I can't wait to pick it up! I want to read this book, it´s in my TBR list for a while. Here is My Recommend A..
mmmm... angel books are normally not my thing, but this does sound good.